For 20 years, Barbara Robin was a stay-at-home mom who loved baking for her family. One day, she decided she was ready for something different. 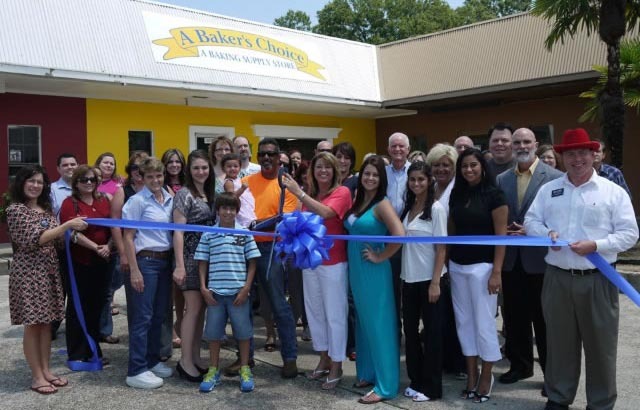 A Baker’s Choice started out in a 950 square-foot store front and moved into a 3,300 square-foot store front during its second year. The business continues to grow, with exciting moments like joining the Chamber of Commerce and when the Food Network’s Bronwen Weber held a few classes one weekend in April. Weber’s visit is Robin’s favorite memory so far at A Baker’s Choice. The Lafayette, Louisiana store is unique in that it is the only store in town that is dedicated completely to sugar art supplies. They also offer advanced cake decorating classes. Robin loves many aspects of being the owner of A Baker’s Choice. 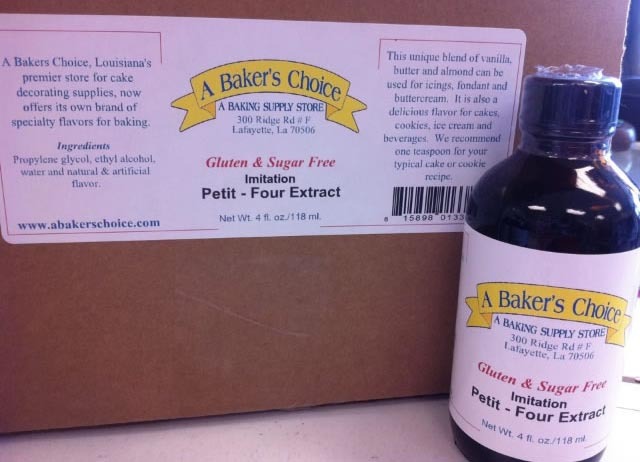 A Baker’s Choice has been purchasing from CK Products for three years. 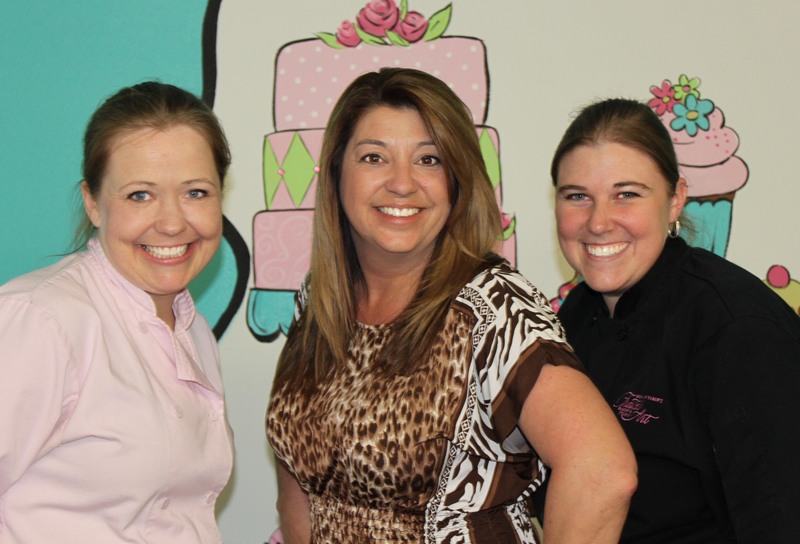 Robin said they love everything they get from CK, but if they had to narrow it down, their favorites would be buttercream icing, fillings and Disco Dust. Robin is especially grateful to her CK Products customer service representative, Star Johnson. She even hopes to make a trip to Indiana one day to meet her. 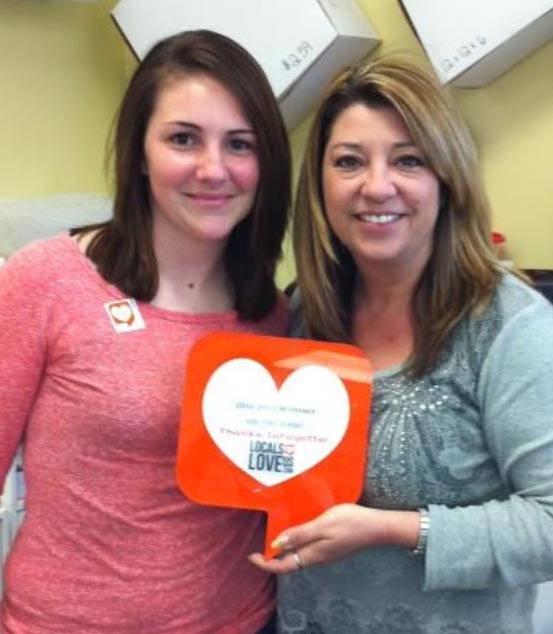 “I really could not have made it this far in my business without all her help,” Robin said.